Beautiful Pond view. Over 38 acres for sale. Farm, woods, stream and beautiful view. 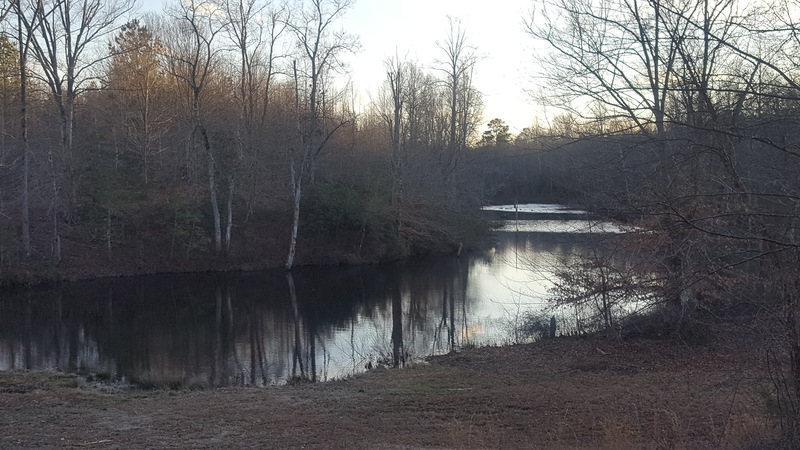 POND VIEW–38.07 ACRES mix of farm land, wooded and creek!! Bring your horses and Build your Dream Home on this lot with a combination of approximately 12 farm-able flat acres beside a creek and a beautiful mix of 25 year old timber. Gentle rolling acres with a stream/creek. MUST SEE! Enjoy the Country living with a custom home or have horses or livestock or just for recreation. Convenient location less than a half a mile from Rt. 360 in the heart of St. Stephens Church in King & Queen County. 15 minutes to Tappahannock, 25 minutes to Mechanicsville, 35 minutes to Richmond. Adjoining 2.66 acre parcel with home, barn, garage and outbuildings also available for sale.